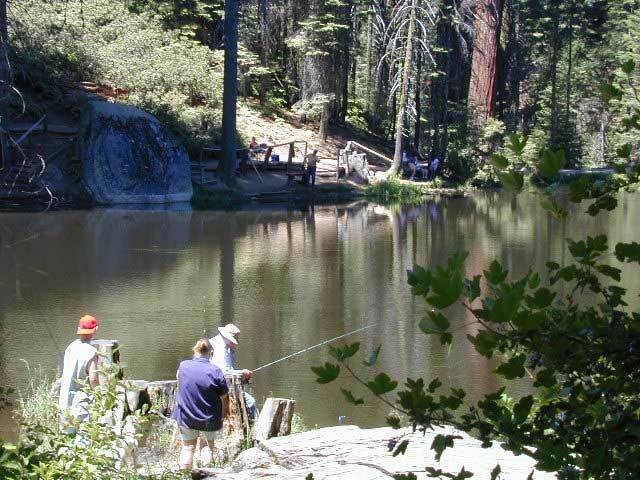 In part of the Sequoia National Forest, lies a hidden gem of State Forest land worth visiting. 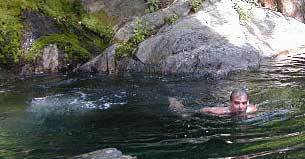 located within the Mountain Home State Forest is a popular destination for the locals who know about it. 71 campsites. first come basis. 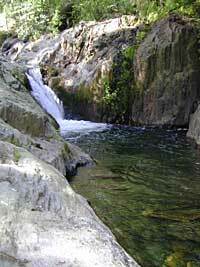 Meadows, mountain peaks, streams, waterfalls, huge granite rocks & cliffs are all over. Plus some secluded groves of Giant Sequoia trees. 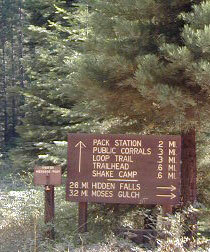 Shake Camp - access to Golden Trout Wilderness. 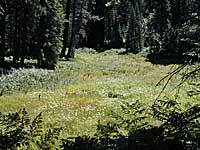 A USDA Forest Service Map is highly advised for this area. There are many dirt roads & trails in order to get to some of these spots. 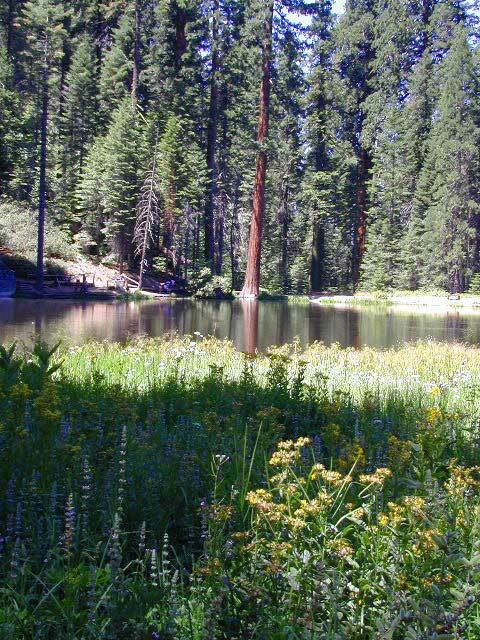 This lush pine forest is convenient & close to Bakersfield & Fresno. 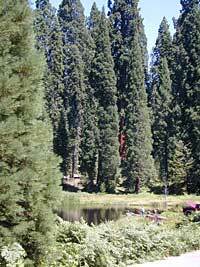 Camping is allowed any place on mineral soil 100 feet from trail or water. (no camping on meadows) Ground fires are very allowed with fire permit. 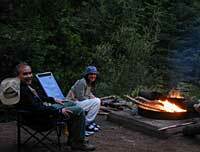 Check with the correct ranger district for all back country camping rules. Mosquitos can be annoying in these parts. Bring lots of chemical warfare! 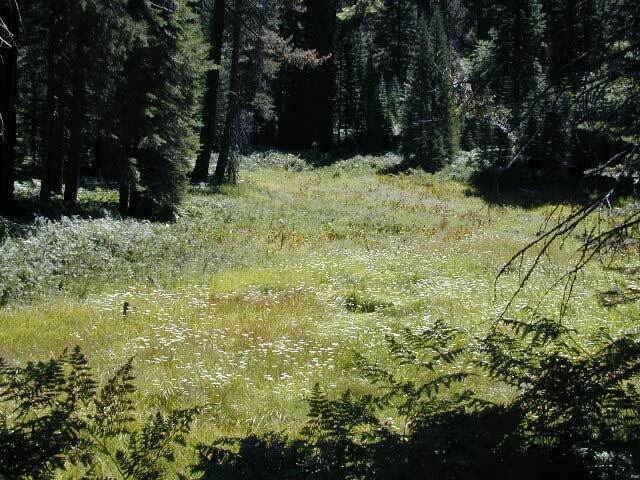 This area is filled with old logging roads that lead to lush Sequoia forest & meadows. Be aware of the Forest Service Signage & have a good map on hand. It is easy to get lost & you may end up driving for hours. Decent signage leads you to back roads campgrounds and trail heads. Plenty of spots for horses back in these parts. 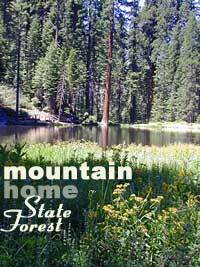 No primitive camping within Mountain Home State Forest or Balch Park. 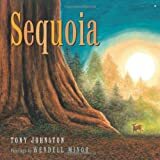 Due to fire dangers around these majestic Sequoia trees. You must camp within the designated campgrounds.